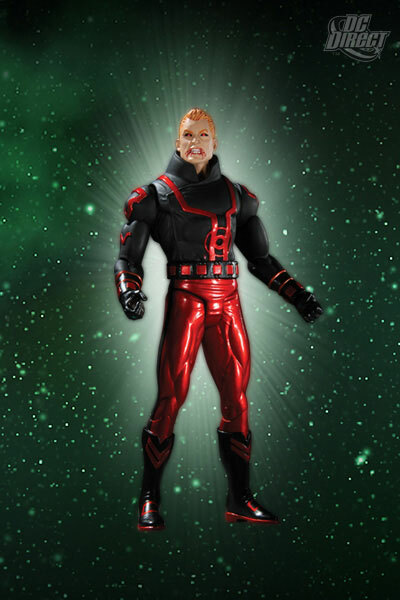 Sideshow Collectibles is now taking pre-orders for the 12" Commander Bly figure! 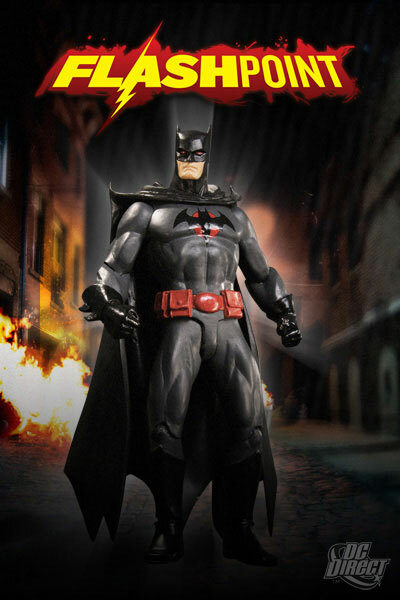 Click here to pre-order the Sideshow Exclusive version or click here to take advantage of the FLEXpay option. 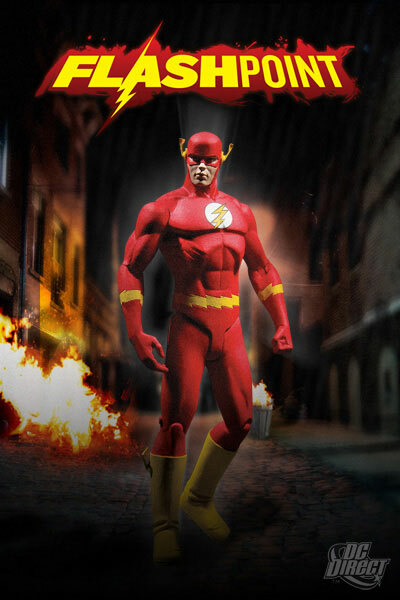 UPDATE: The Sideshow Exclusive version is now sold out! Click here to pre-order the regular edition or here for the FLEXpay option. Hasbro has issued a new discount code for use at HasbroToyShop. Enter promotion code SPRING20 at checkout to save 20% on most orders through April 8, 2011 (as usual, most exclusive items are not included). Mail-Away Clone Wars Sergeant Bric Offer - Last Day! Just a reminder that today is the deadline for the Clone Wars Sergeant Bric & Galactic Battle Mat mail-away figure set. Requests must be postmarked by TODAY to qualify. Click on over to download a Redemption Certificate if you still need Sgt. Bric! Celebration VI News Coming Soon? According to ReedPOP's blog, we may be getting some official news on Celebration VI (including the location) in the next eight weeks. ReedPOP is the event arm of Reed Exhibitions, which ran Celebration V.
Just a reminder that our pals over at JediDefender are running their annual Hasbro action figure Wishlist poll. Click on over to the JediDefender Forums and cast your Attack of the Clones votes today! Entertainment Earth is celebrating 15 years in business by marking down hundreds of in-stock items 15% off! Over 6,000 collectibles have been marked down, including nearly 1,000 action figures, over 300 statues, and much more! Sale ends April 5, 2011. Just a reminder that Sideshow Collectibles' 12" Commander Bly figure will go up for priority pre-ordering Thursday, March 31st, with the launch of the weekly Sideshow newsletter! To whet your appetite, Sideshow has posted the product image gallery a bit early! Lucasfilm and Prime Focus have announced today their collaboration on the 3D conversion of The Phantom Menace. Prime Focus will use their proprietary View-D process to get Episode 1 ready for 3D showings in theaters on February 10, 2012. To celebrate Chewbacca's appearance in this week's Clone Wars season finale, StarWars.com has added twenty Chewbacca soundbites to the Star Wars Soundboards. Click on over and have some fun mixing the sounds of the mighty Chewbacca! Arriving at your local comic book shop this week are two new comics from Dark Horse - Star Wars Legacy: War #4 and Star Wars: Darth Vader and the Lost Command #3. Can't wait to read them? Then follow the links for previews to tide you over! Season Three of The Clone Wars animated series comes to a close with this week's exciting two-part season finale on Cartoon Network this Friday. In Part 1, "Padawan Lost", Ahsoka finds herself trapped on a Trandoshan moon and in Part 2, "Wookiee Hunt", Chewbacca helps Ahsoka evade those pesky Trandoshan lizards. StarWars.com has also posted exciting news from Celebration V - Star Wars is coming to Blu-Ray in 2011! Yep, all six movies of the Star Wars Saga will be released in a high-definition Blu-Ray Box Set in Fall 2011. Follow the link for all the details, including info on a few of the newly restored, previously deleted scenes that will be included in the set. UPDATE: Lucasfilm has updated the release date for the 9-disc Star Wars: The Complete Saga Blu-Ray Box Set. Mark your calendars - the big day will now be September 16, 2011! The Official Star Wars Website has posted a sneak peek at the upcoming exclusive 2011 Disney Star Wars Pins. Click on over for all the details on an exclusive Star Tours launch pin, the Sci-Fi Academy Pin Trading Event in June, and more. Just a reminder that there are only five days left until the deadline for the Clone Wars Sergeant Bric & Galactic Battle Mat mail-away figure set. Requests must be postmarked by March 31st, 2011 to qualify. Click on over to download a Redemption Certificate if you still need Sgt. Bric! LucasArts has updated the Star Wars: The Old Republic website with a new video on Jedi Knight Character Progression. In this video, you’ll get a small sampling of the armors and skills available as the Jedi Knight class evolves through gameplay. Dark Horse Comics has updated their blog to confirm plans for a 6-issue Crimson Empire III limited series. Fans can get their first look at the new Crimson Empire story in an eight-page preview in Dark Horse Presents #1, which should hit stores in late April. Sideshow Collectibles has posted a new teaser image to announce their upcoming 12" Commander Bly figure! Priority Pre-Ordering will begin on Thursday, March 31st, with the launch of their weekly newsletter! Dave Filoni has posted a new Clone Wars Q&A session on his Facebook page. Follow the link to check out some insider tidbits on past and future episodes of the animated series! We've received a few reports from around the US that indicate Walmart is rolling back prices on the Clone Wars and Saga Legends basic figure assortments to around $6.50 each. Unfortunately, there seems to be no roll back on the Vintage Collection. Let's hope they can get those prices back down to around $8 (or less) soon! 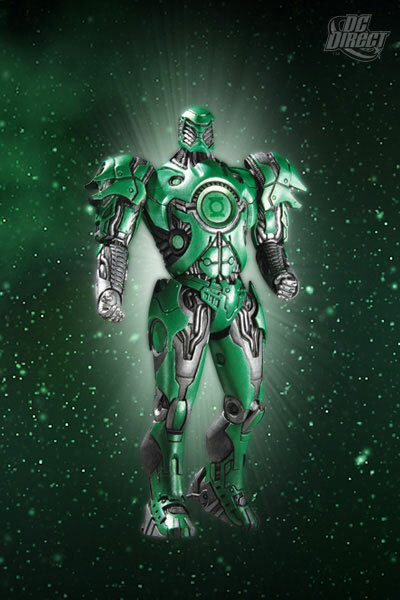 Entertainment Earth is running a new "Buy One, Get One at 50% Off" sale on Gentle Giant collectibles. The sale includes in-stock and pre-order items, so it's a great time to grab the Jumbo Kenner figures or the Mini-Busts you've been holding off buying! The sale runs through March 29th. Scott has posted another new entry in JediDefender's Collect All 92! forum. Click on over to check out the comparison pics for another figure from Return of the Jedi - Lando Calrissian (Skiff Guard Disguise). Don't have enough Star Wars coffee mugs, picture frames, or other assorted items? Well then you're in luck - a bunch of new Star Wars themed things are heading to a Hallmark near you. Follow the link to check out the goods and watch for them at a store near you next month. For those that are having zero luck at retail, Entertainment Earth now has Wave 4, Wave 5, and Wave 6 of the Vintage Collection in-stock and ready to ship. I know case purchases aren't a solution for everyone, but if you've been waiting for them to come back, grab them before they're gone! To celebrate today's big game release, StarWars.com has added twenty LEGO Star Wars III soundbites to the Star Wars Soundboards. Click on over and have some fun mixing the sounds of Yoda, Obi-Wan, and more! Once again, we're hearing reports from readers that Target is changing the price of the Vintage Collection basic figure line. But, are they setting higher or lower prices? Some lucky folks on the East Coast are reporting seeing $6.04 Vintage Collection figures. At the same time, unlucky folks on the West Coast and in the Mid-West are seeing $10.19 Vintage figures. Stay tuned as we wait to see which price will stick. The Official Star Wars Website has posted a list of the Star Wars events planned for WonderCon 2011, the largest comics and pop culture convention in Northern California. Wondercon 2011 runs from April 1st through April 3rd at the Moscone Center South in San Francisco. 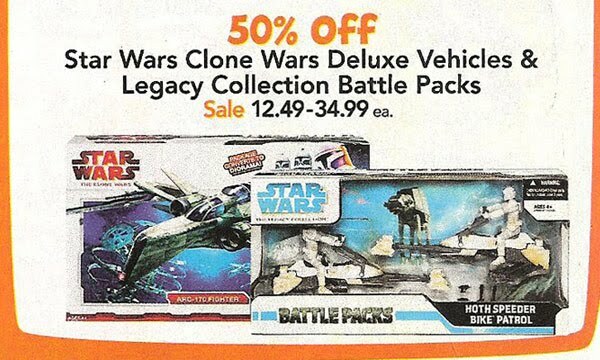 This week at Toys R Us, you'll find a pair of 50% off Star Wars deals. The Clone Wars Deluxe Vehicle Assortment is once again on sale for just $34.99 each, while the Legacy Collection Battle Packs are on sale for as low as $12.49 each. Good luck finding something worth buying! At Chicago's C2E2 convention this past weekend, Dark Horse Comics announced a brand new Star Wars comic series written by John Ostrander. Agent of the Empire, which is set prior to the events of Episode IV, focuses on an Imperial intelligence agent whose undercover assignments take him across the galaxy. Entertainment Earth has updated their website with pre-orders for the next two entries in Gentle Giant's nifty Jumbo Kenner Vintage Figure series. 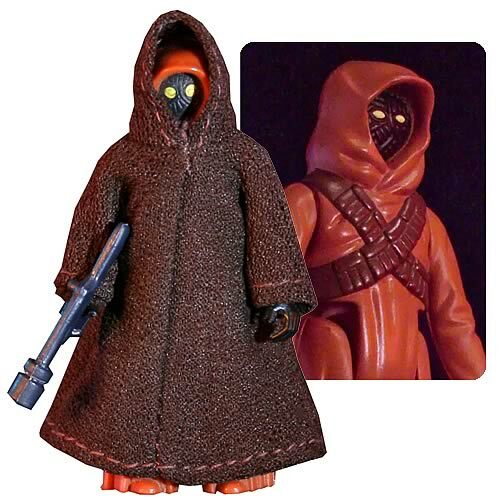 The cloth cape Jawa Jumbo Vintage Kenner figure retails for $64.99 and is expected to ship in November 2011. 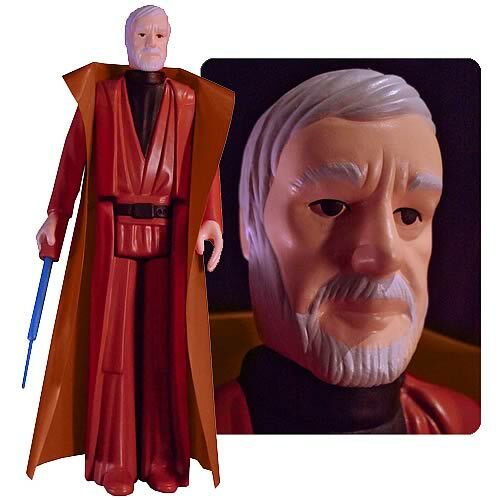 The Obi-Wan Kenobi Jumbo Vintage Kenner figure retails for $74.99 and is also expected to ship in November 2011. LucasArts has updated the Star Wars: The Old Republic website with a new Studio Insider post. In this entry, Andrew Lauretta explains the process of creating the animation for one of the game's many memorable cinematics, while World Designer Jesse Sky answers some questions from the SWTOR Community Q&A section. The Star Wars Galaxy 6 card series from Topps once again highlights various artists with in one-of-a-kind sketch cards depicting characters from the Star Wars saga. Check out StarWars.com for an interview with artist Matt Busch and a peek at some of his LEGO Star Wars sketch cards. Have a Facebook account and love wasting time? Well then, check out LEGO Star Wars Space Runner, the perfect way to kill time until LEGO Star Wars III arrives next week! Follow the link to build, fly, and battle with your own LEGO starship. For a limited time, StarWarsShop.com is offering 40% off all in-stock products through the weekend (March 18th-20th). The 40% discount will be applied automatically during the last step of the checkout process. Time to stock up on Cantina barware! Del Rey has announced that Pantheon, the seventh installment of the popular Lost Tribe of the Sith series will be available for free download July 18th. The series, which is written by John Jackson Miller, chronicles the untold story of forgotten Sith castaways that figure prominently in the Fate of the Jedi novel series. Hasbro Toy Shop has been receiving plenty of new Star Wars toys lately, as well as offering a number of pre-orders for new Vintage Collection and Clone Wars figures. If you're having a hard time finding Vintage Collection Waves 4, 5, or 6 locally, keep an eye on HTS for new stock arriving soon! The Official Star Wars Website has posted a look at Star Wars Galaxy 6 card series from Topps. The 120 card collection features 50 pieces of newly-commissioned art, alongside the best of published Star Wars art and a sneak peek at The Force Unleashed 2!. Look for the cards at your local hobby and comic shops, as well as Target and Walmart. StarWars.com has posted a first look at the back cover for Conviction, the seventh book in the Fate of the Jedi series from Del Rey Books. Conviction was written by Aaron Allston and is due to hit bookstores on May 24, 2011. Kotobukiya is running a series of charity auctions to help their home country. 100% of the final sale price for each item will support Japan Earthquake and Tsunami Relief Fund via the GlobalGiving Project charity. No Star Wars stuff yet, but it's a worthy cause, so take a peek! The Official Star Wars Website has posted another great update to the Star Wars: The Essential Atlas Online Companion. Map illustrator Modi has charted the sectors of the Mid Rim, mapping out the boundaries within this section of space. 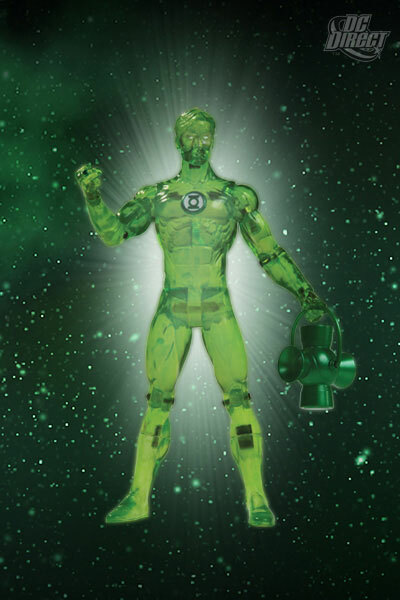 DC Direct has officially announced the release date for the Green Lantern Series 4 figures that were previewed at Toy Fair in February - Green Lantern Arkkis Chummuck, Green Lantern Stel, Power Glow Hal Jordan, and Red Lantern Guy Gardner! Click on the thumbnails above to check out the figures and look for them at your local comic book store on November 2, 2011! 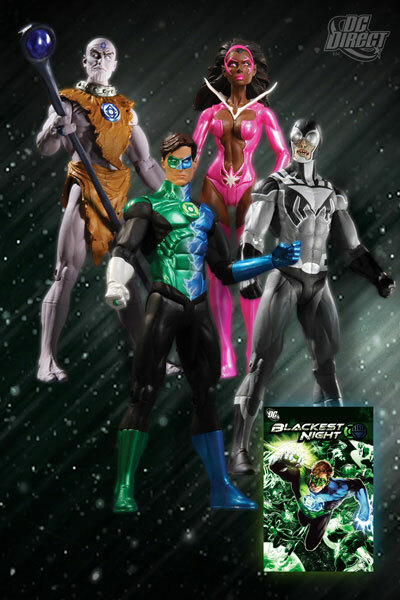 DC Direct has officially announced the Blackest Night figure box set that was previewed at Toy Fair. 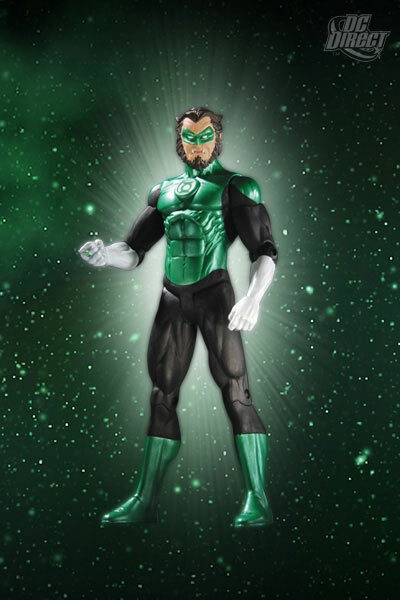 The set includes figures of Indigo Munnk, Split Lantern Hal Jordan, Black Lantern Blue Beetle and Star Sapphire Fatality, as well as a 48-page book. Click on the thumbnail to check out the figures and look for the box set at your local comic shop in November. 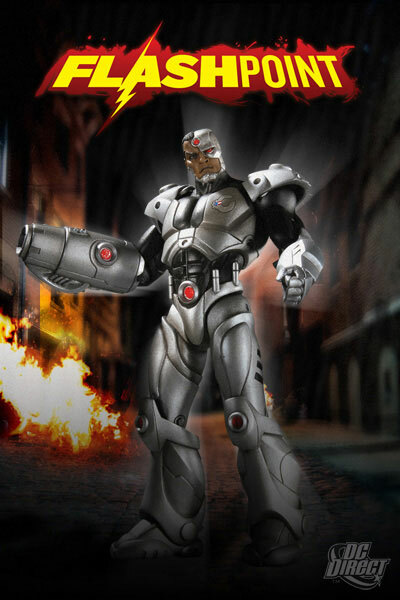 DC Direct has announced the release date for the Flashpoint Series 1 figures - Batman, Cyborg, The Flash and Wonder Woman. 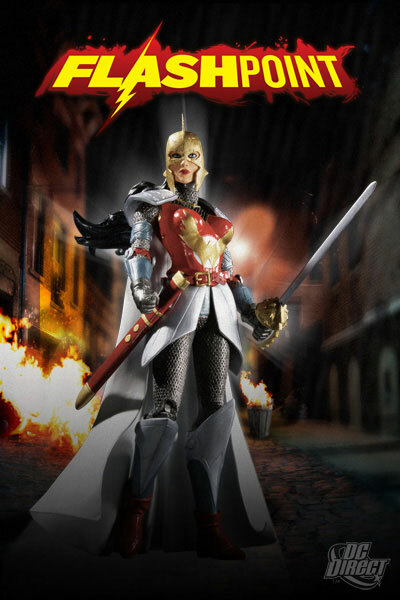 Click on the thumbnails above to check out the figures and look for them at your local comic book store on July 20, 2011! The very popular Star Wars: Where Science Meets Imagination is heading to Seattle's Pacific Science Center from March 19 to May 8, 2011. If you're in the area, the exhibit is an awesome display of Star Wars costumes, models and props from all six Star Wars films so be sure to check it out if you can!